Walter Energy is committed to clean diesel. They know that injector damage and on-board fuel filter clogging are real possibilities when contaminated diesel is used in modern engines. Bulk Service Trucks - Servicing multiple liquids for high demand applications. Donaldson Clean Solutions help meet modern engine filtration specifications. Smart Filtration Solutions, Donaldson Clean Solutions partner in the United Arab Emirates, helps Middle Eastern businesses maximize their production capabilities. 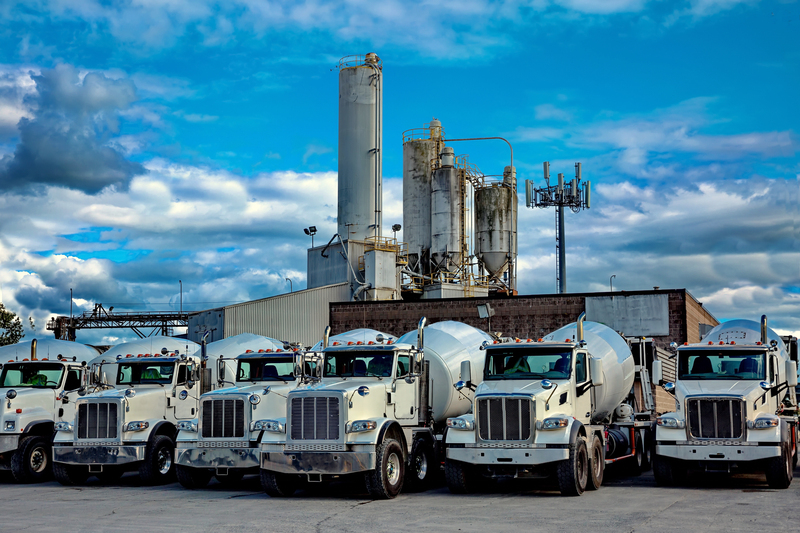 Donaldson bulk fuel filtration helps keep mixer trucks up and running for on-time delivery by eliminating unscheduled fuel related service issues and injector failures. 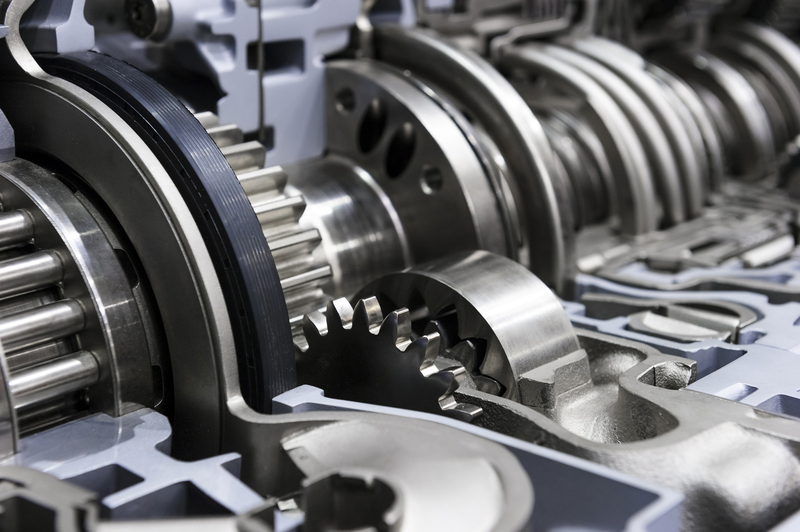 Cleaning up automatic transmission fluid helped increase customer satisfaction and reduce warranty claim exposure for TransAxle's remanufactured transmissions. Sanitation companies frequently run fleets of vehicles out of multiple facilities. They need to run efficiently every single day. SRZ “Super Truck” race team is creating winning performance with Donaldson Clean Solutions.